When you think of lawyers, you think of fun, cool, modern… Oh, you don’t? I guess you haven’t met Bradford B. Lear, Sander C. Sowers, or Todd C. Werts of Lear Werts LLP. These lawyers offer clients a unique level of representation. 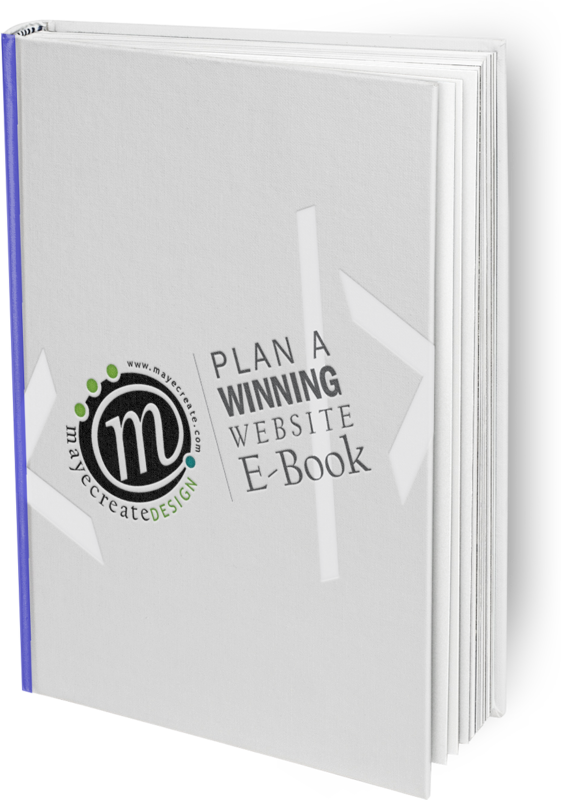 What they weren’t offering to their prospects was a website reflecting their personalities and showcasing the excellent work they do for their clients. Their new website needed to be modern, a little bit fun, yet still professional. It also needed to be client-friendly and clearly and cleanly display their practice areas and successes. To summarize, exactly the opposite of the website they had when they came to us. We love to show off our client’s personalities, and this group of talented lawyers had a lot for us to work with. Making cool websites for cool people is what we do best here at MayeCreate. The coolest part about this site is how smoothly it flows and the little details and moving parts that fit together throughout. We took inspiration from the tagline “Vintage Values. Modern Approach.” Lear Werts suggested we use vintage toy images so we combined them with a clean modern feeling using large photos, color, font, and icons. The site features custom-made Practice Area icons throughout, linking everything together so there are tons of ways to find, view, and sort the information. The new Lear Werts LLP website is enrolled in our Company Safe Site Plan, meaning we’ve enhanced the site in an effort to offensively protect it from hackers. We backup the site daily, maintain regular WordPress and plugin updates, and monitor site activity and link function. It’s imperative to keep content fresh with regular updates to keep clients and prospects interested. With their website completed, we help Lear Werts stay on top of their game by performing requested updates and changes to the website as requested. The professionals at Lear Werts LLP do a LOT of blogging. We can’t say enough about how important blogging is! For Lear Werts it’s a really great way for them to add and update information to their website, and we made it sortable and searchable and link together throughout the sections. It also adds credibility, can increase traffic to your site, increase SEO… we could go on. If you’re interested in what blogging can do or getting one started, check out our blogs on blogs. Read more buttons are pretty common on websites, but for Lear Werts LLP, we made special buttons that load articles directly on the page instead of re-routing users to a new page. You may not have noticed while browsing their website, but that’s the idea: a seamless viewing experience. Check out their “Before & After” on our portfolio! Does your site lack a modern feel with user-friendly flow, or do you just need a site in general? Contact the team at MayeCreate Design. We believe websites work when good design meets solid functionality. Our web designs always aim for ease of use and clear communication. Check out our portfolio for a look at our other projects and to get your pride on…today. Julie is the newest addition to the MayeCreate team. She graduated from Missouri State University with a BS in Marketing and a Minor in Graphic Design. Her skills and passions include organizing and planning, which fit right into her role at MayeCreate of scheduling projects and managing online marketing campaigns. Julie enjoys eating, reading, watching Unsolved Mysteries and drinks on the patio. She tried to like running, but settled for walks with her three dogs instead.